You will get a beautiful day hike of Georgia’s own “Little Grand Canyon” exploring the colorful landscape of Southeast Georgia. The orange and red canyon walls dip to 150 feet at their lowest point! 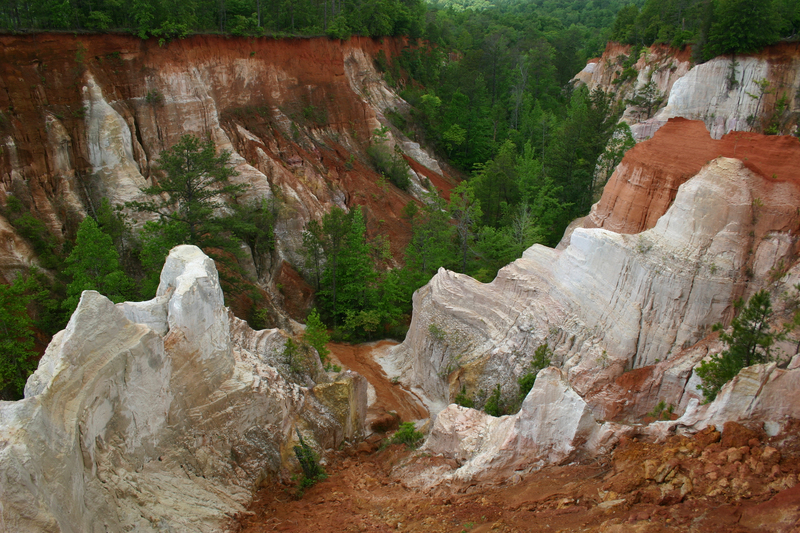 This easy trip includes exploring the Providence Canyon State Outdoor Recreation Area.